When we launched our inaugural apprenticeship program at the beginning of this school year, we started with the belief that high school seniors could add value to companies. Not knowing exactly what that value would be, we thought to create an apprenticeship that put students in the drivers seat. Meaning, we would coach up the professionalism and communication process but they had to create and cultivate connections in order to land an actual apprenticeship. As you might imagine, the process of creating and cultivating relationships was not the easiest assignment. 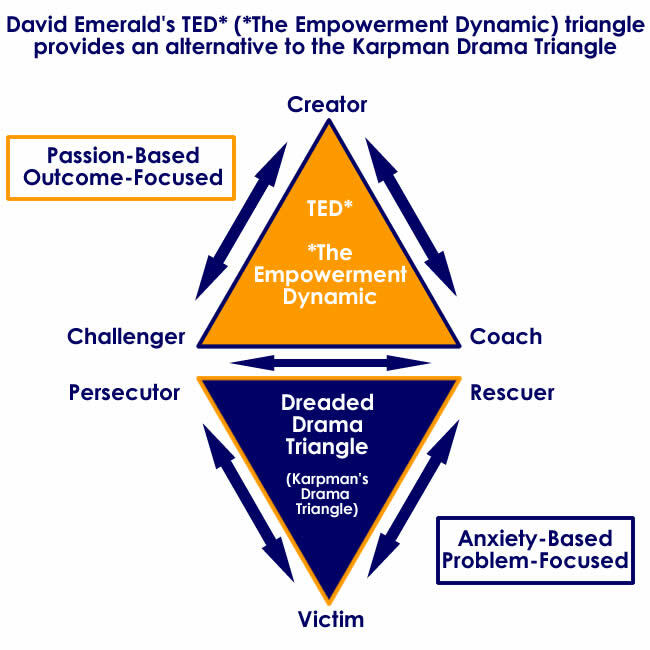 We emphatically took the position of coaches and not rescuers, which we do in all classes (see The Empowerment Dynamic for reference). However, we knew that some might require more guidance than others in regards to networking and connecting with the community. A look at some of Noble Impact’s inaugural apprenticeship partners.The first person to sign on as a participating company was John David Pittman. His willingness became the catalyst to show students that apprenticeship opportunities were real. As the students began to reach out to different companies, we knew there would be challenges but also knew there would be success stories, and both would provide great insight about apprenticeships. One of our success stories has been the apprenticeship between senior, Dakota Felder and Little Rock design and development firm, Few. Starting the relationship was not the easiest for Dakota and he actually blogged about the uneasiness he felt in his initial meeting. Since then, he has been in the trenches, experiencing everything from client relations to company culture to helping run the Made by Few design conference. His openness to learning and being coachable has given him opportunities to create products for clients. Not knowing what to expect in the beginning of Noble 301 has not deterred us from responding with enthusiasm to student potential. We believe that apprenticeships have the ability to benefit the entire community as long as students are willing to commit to building their credibility, which is what we’re starting to see through tangible outcomes. The students are ready, it’s just up to us to provide them with access and opportunity. If you’re interested in participating in the apprenticeship program as a for-profit company or non-profit organization, please feel free to contact chad@nobleimpact.org. For an example of the type of work our apprentices produce, see Dakota Felder’s latest product, a Noble Impact brochure, embedded below. Awesome brochure guys! Glad to see these students getting connected into the real world working on real projects.